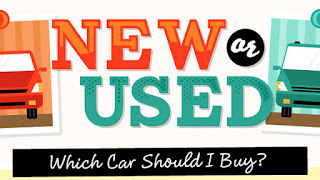 ANOTHER 5 REASONS WHY TO BUY USED OVER NEW. You will have to make a lot of important decisions when you’re thinking of buying a car. 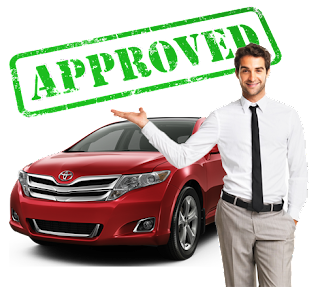 You will need to decide which one between car, truck, or SUV you want to go for, and you will also need to determine the make and model, the color, and much more. Going through the car buying process can be exhilarating because it's easy to catch up in the up in all of the bells and whistles of a new car. But, the most important decision to make during this process is deciding on if you should go for a new car or purchasing a used car. 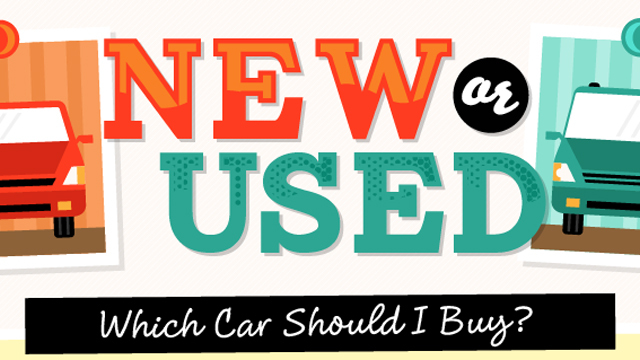 Even with the fact that there is a huge drastic price difference between a new and a used car, there are still millions of people who prefer to buy new cars instead of buying a used one, but is this a good decision? Last month we posted a blog with 5 reasons why buy used over new, here are another 5 reasons to help you decide, why buy your next car used. The moment you drive your new car off the dealer's lot it loses about 10 percent of its value. The number becomes 20 percent after a full year of usage. Which means your vehicle will be worth less than half of what you paid for it after five years. 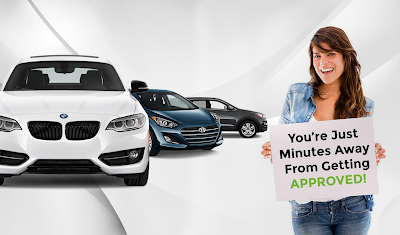 However, the rate of depreciation is considerably slower when you buy from used car Seattle than for new models. Along with the lower rate of depreciation that comes with pre-owned autos, the cost is about $15,000 on average, compared to $30,000 for new counterparts. The only place you can buy a new car if you are in the market for the newest model is from an authorized dealer. Buy from a dealer means you have little to no bargaining power as the dealer controls the market. On the other hand, the market for used cars is enormous, and there is a lot of trade-ins. This means you might find the used car you are looking for at a dealer or independent lot like used car Seattle. It also gives the buyer a lot more bargaining power. Back in the days, it uses to be that people sell off their car when it has mechanical issues; but over the course of years, things have changed, and there has been a huge push to increase the reliability of all vehicles since the 1980s and 1990s. Ever since 1995 when the government started studying the issue, the average age of a car has steadily increased to about 11 years old. This means that when you buy a used car, there is a great chance that it will last you for many years to come. When insurance companies are is determining rates, their primary consideration is the car’s value. Meaning that the more money they will shell out in case of a crash is of more value. You will agree that a Mercedes Bens purchased used will cost less to insure than one purchased new. When you can’t notice the difference between your old Mercedes Bens and a brand new one, the insurance company will. Depending on your state, but in Seattle older cars often cost less to register. However, some state does charge the same rate for both old and new, but in a state like Seattle, it varies on cars age, weight, or even power. Also, many states charge yearly taxes on top of registration, and some are based on a vehicle's age. In conclusion, all of the evidence points to the fact that used cars offer the consumer the best deal.